So Many Great Central Coast wines, so little time. What a beautiful conundrum. We invite you to join us in the quest to try them all and learn with us along the way. We provide unpretentious tools for learning more about wine without the intimidation factor, from enjoying your first trip to a tasting room to exploring the ins and out of wine clubs and which one fit your needs best, and learning more about the making-process and the people who make it all possible. And all written from our perspective as continuing students in the world of enology (we passed our Intro Level Sommelier test in 2017) and our desire to share the wonders of wine with you. Our articles explore wine through different lenses. Tasting Notes are brief impressions from visits to tasting rooms. 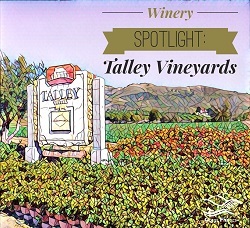 Winery Spotlight stories go more in-depth with the process and the people. Winemaker Focus articles introduce you the winemakers, their journeys, and their passion for creating wine. And all written from our perspective as continuing students in the world of enology and our desire to share the wonders of wine with you. 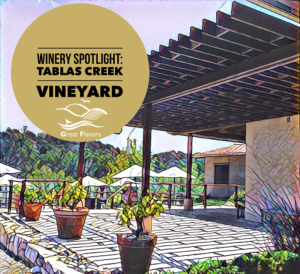 Featured Video: Winery Spotlight – Tablas Creek Vineyard What do the Rhone region of France and the western edges of Paso Robles have in common?